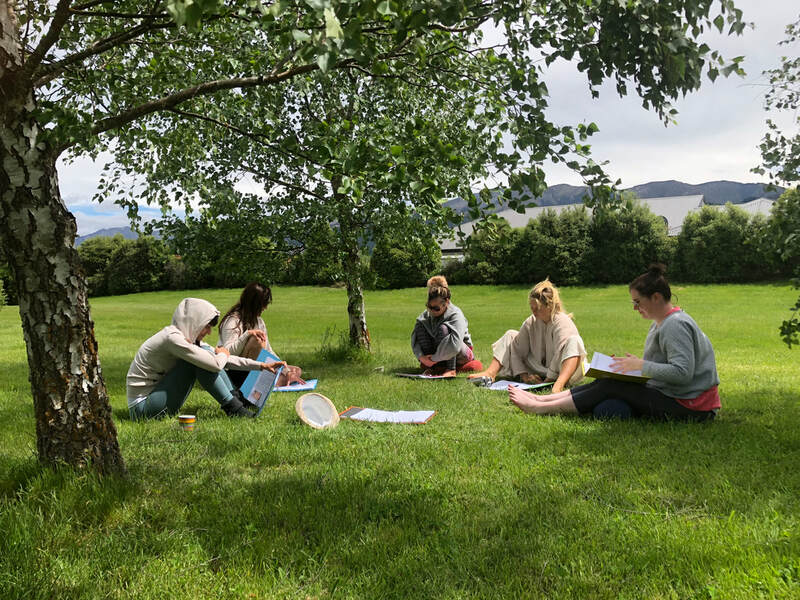 Massage Therapist Training Retreat in Hanmer Springs, N.Z. Holistic & Intuitive Massage Trainings Retreat in Hanmer Springs. Vibrant Wellness Academy is a a evolutionary new paradigm education model for visual, engaging and kinesthetic learners. 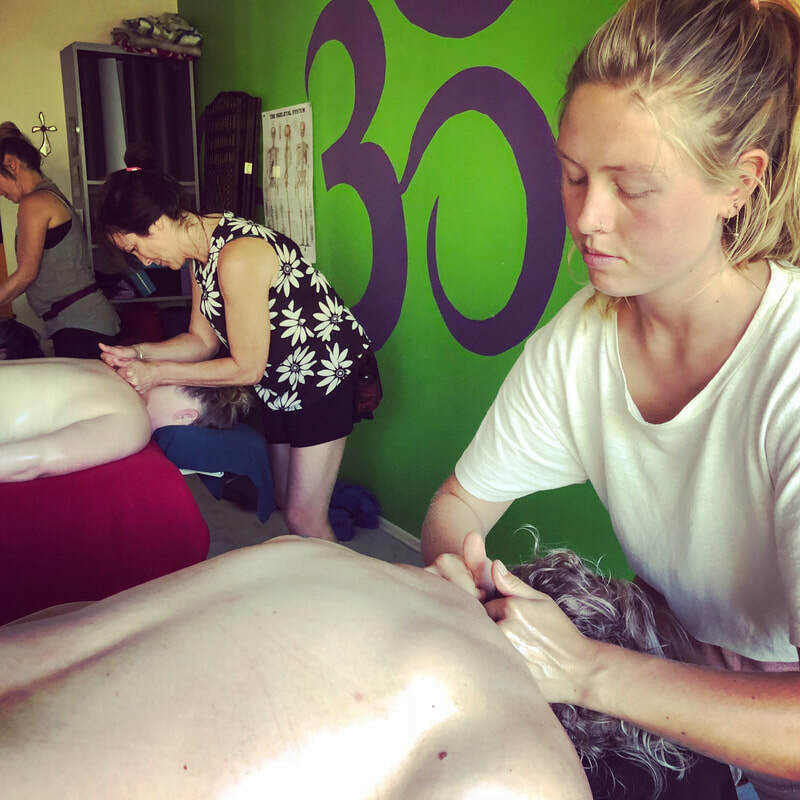 We offer a practical hands on right and left brain approach to absorbing and embodying anatomical information and massage skills in our beautiful wellness retreat environment located in the alpine village of Hanmer Springs.
" BE Well and Share Wellness " . This week long retreat is an immersion massage training plus a personal wellness retreat all in one.
" Caring for self so you can care for others " . A must go magical place. Such caring people great connection. I learnt so much , Mary Jo has a wealth of knowledge and speaks from the heart. The 40 hour holistic massage training was amazing very hands on approach I'm now ready to start my own massage journey. Also great food and yoga love this place. ❤ Nov 2018. Certified Massage Holistic Intuitive Trainings dates certified with Vibrant Wellness Academy. 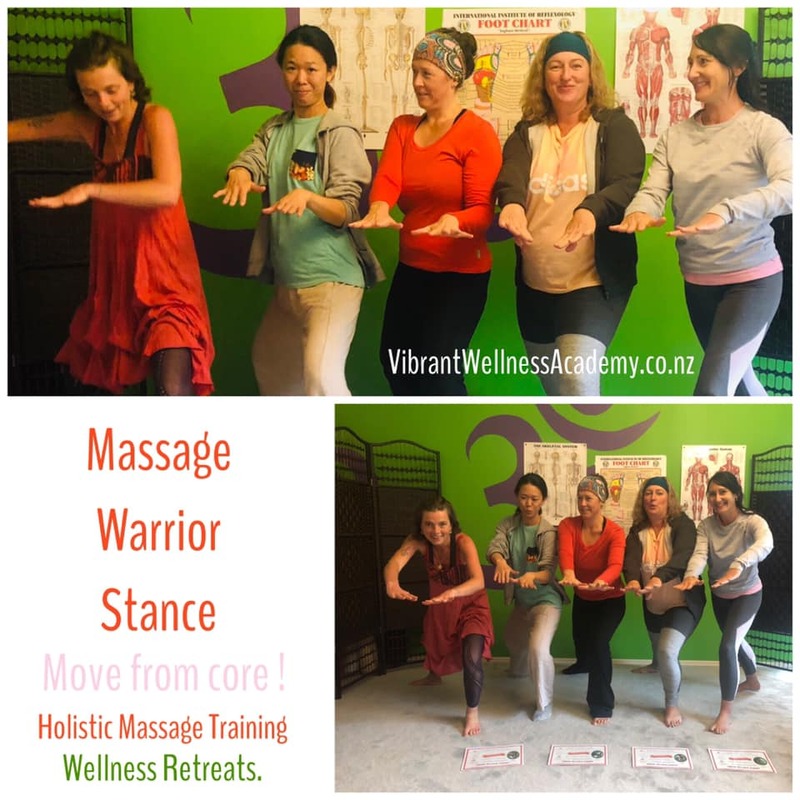 In 2019 our Massage Training Modules & Wellness Retreat Package is offered over 6 days and a 5 night stay at Vibrant Living Retreat in Hanmer Springs, NZ. We have extended our 40hr Certification course to 50hr over these 6 days. In Feb 2017' we launched Vibrant Wellness Academy. We are delighted to continue to spread the good vibrations of wellness and grow our V.W.A. network of skilled, professional and intuitive caring massage professionals around New Zealand and the world. ​Together we are being the change ! ​NOTE: This course was previously our 40hr Massage Training in 2017 and 2018. It has been extended in 2019 to be a 50hr full immersive Certified training. Latest Video Review below of our Week Long 50hr MassageTraining Retreat. 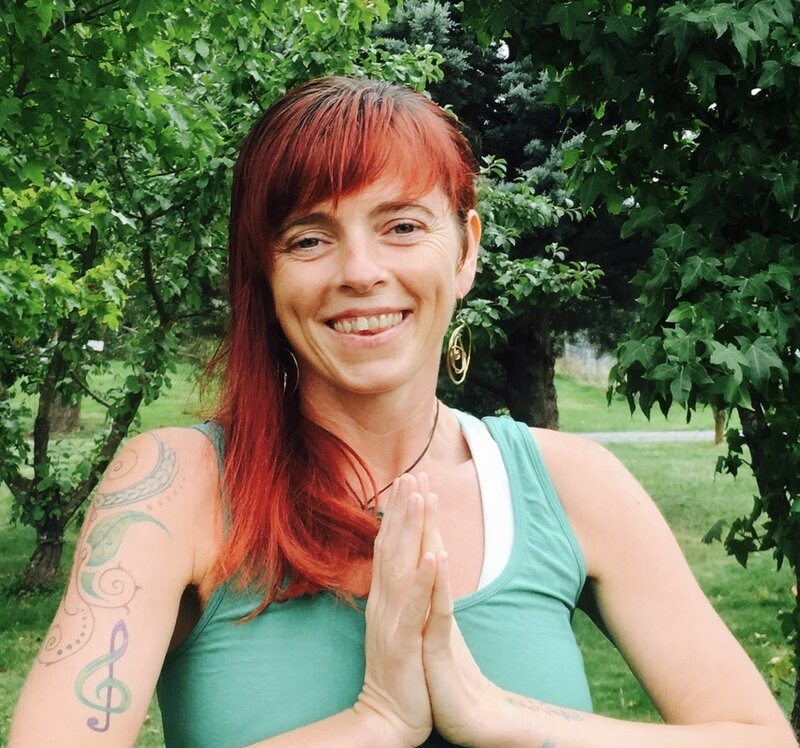 ​Continue reading for more information on our Holistic Intuitive 50hr massage training levels, past student reviews, picture gallery, inclusive retreat package, investment and daily training schedule. Our specialised training retreats are designed for a maximum of 6 students per training. Each training is a transformational immersive experience for body, mind, heart and soul. We provide organic nourishing food & yoga daily as part of our wellness certified training programs. Holistic Intuitive Massage Course Levels. Level 1 ( 20hr ) training is for those wanting to gain a taster of massage techniques to massage friends and family. Level 1 & 2 ( 50hr ) is for those looking to embark or further a career in Massage, Wellness & the Healing Arts. Indian Head Massage 10 hr.
" Since completing your massage course I have continued practicing yoga every day and have been feeling (and eating) much healthier too! I think my personal growth has been more proudness than my massage learning ( which I have been getting great feedback about too ! ). " LEVEL1 : 20hr Holistic Massage Training. What do we cover in this training course ? Relaxation & some deeper tissue release Massage Techniques for the Back, Neck, Shoulders and legs. 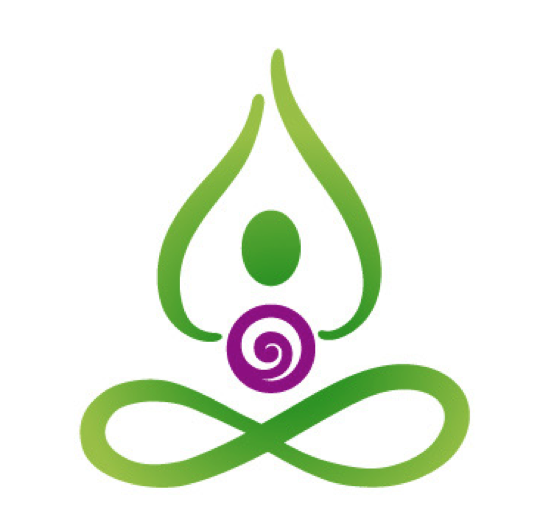 Breath Awareness to support deep release, realignment and healing of muscle tissues & fibres. Posture clinic - how to use body positioning and weight to benefit both therapist and client in a sustainable way. Understanding the 'big stress factor' underlining most dis-ease & aliments in todays society and how this has an effects on the different systems in the body. Additional Training Session on the importance of Consultation Form, Personal attitude & Connecting with your clients. Daily Morning Yoga & Meditation Class 8am-9.30am to enhance your own body and breath awareness; body alignment, strength , balance, peace, clarity and harmonious well-being. Our 20hr Training Retreat package also includes comfortable accommodation and 2 daily meals. See more details below in the training packages offered. Level 2 : 40 hr Holistic Intuitive Massage Training. Train in additional massage techniques for back, neck, shoulder, legs, gluteal plus learn massage for the feet, arms, hands & face. Level 2 takes you deeper into integrating the techniques you learned in level 1 and deepening those techniques with intuitive touch, awareness and precision of pressure / body position / personal experience. Gain access to our private Massage Trainee Portal for educational videos and supportive ongoing learning materials. Time for questions / discussion and additional training A&P videos. Learn about the bodies energy centres ( Chakras & meridian lines ) and the power of including clear intentions in your treatments. 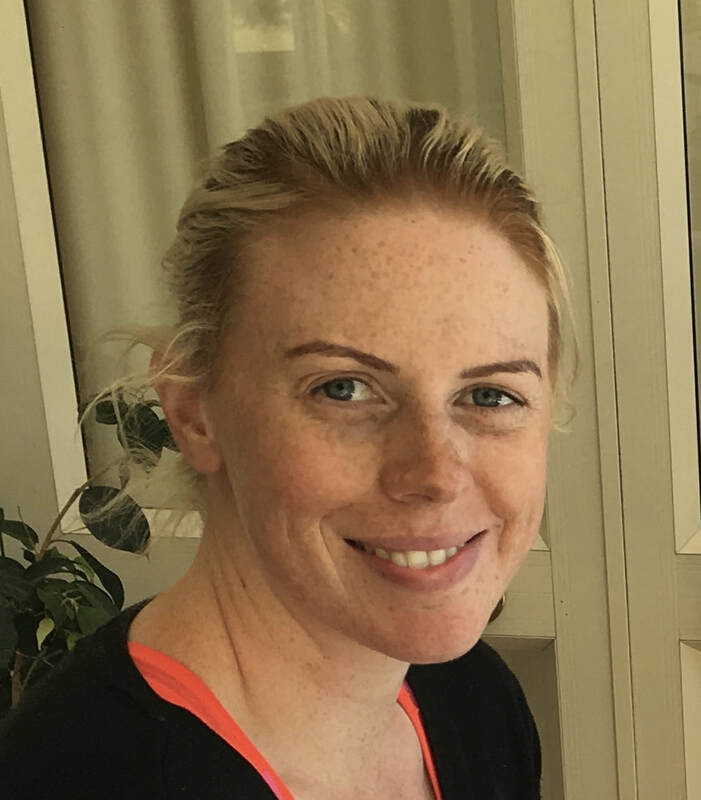 Exploring the true components that create an exceptionally great massage for your client and what makes a great masseuse that will have clients returning and eager to offer 5 star reviews. The new paradigm business elements required to start your own abundant massage business and have paying happy customers. Personal Empowerment sessions to build clarity and confidence in the value of what you have to offer on completion of your training and tips for moving forward. On completion receive your Vibrant Wellness Academy certification with your picture and become added to our website of Listed VWA Therapist. Optional : Be added to our private FaceBook Vibrant Wellness Academy group. I have been blessed to be one of the first two people to experience Mary Jo's Holistic Intuitive Massage Course under the Vibrant Wellness Academy. The course was complete with practical teachings and hands-on experience, interesting videos and an informative course material booklet. Mary Jo was able to offer her wisdom and vast experience, share her vibrant energy and wonderment of the Universe, and awaken in me a passion for massage. Steve, Mary Jo's husband, who radiates beautiful grounding energy and is wonderful to talk to creates healthy, vegetarian masterpieces. The meals were always something to look forward to and the many plants used in preparation are organic and grown in their own garden. The location of the retreat is idilic and it is not hard to lose track of time enjoying the serenity of the nature, calls of the wildlife and snow capped mountains that surround you. This training is for you if you have a natural interest and flair for massage and wellness. It is for you if you are a complete beginner to massage training or if you have more massage experience. Perhaps you are looking for new massage and wellness tools, techniques and approaches to support yourself in getting the best results for yourself, clients, family or friends ! ? ! This course is for you if you are interested to 'do what you love and love what you do' while getting paid for it and enjoying a thriving wellness career. 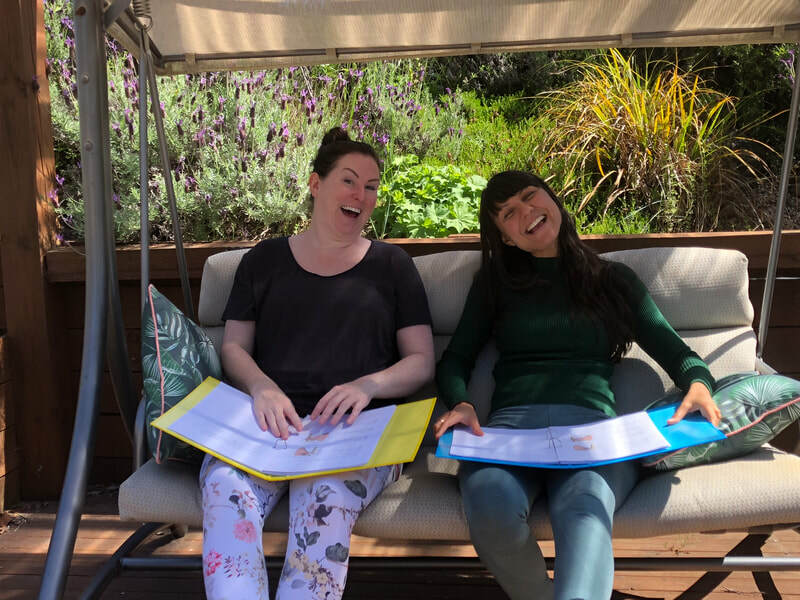 Our training course retreat is a great choice for you if you are fascinated by the mind, body and spirit connection and how to harmonise them all to work together for the highest good and clarify of intent. This training is for anyone that resonants with it and feels inspired to go on the journey and see where it takes them. It may start out as just curiosity and whom knows where that might lead you. 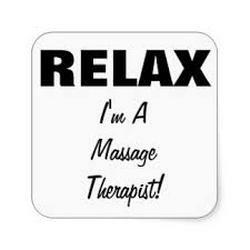 Mary Jo the trainer took her 1st massage training as a evening hobby class in 2005. This course is for you if you would like to discover energy management tools to establish healthy boundaries and not take on other people energy. Certification with Vibrant Wellness Academy & 'Be the Change'. Vibrant Wellness Academy is a new paradigm learning model suitable for the visual and kinesthetic learner's ( tactile hands on ). We offer a heart-mind centred approach in which to foster a community of caring, mindful and professional therapist's and a vibrant global family. Together we can BE THE CHANGE WE WANT TO SEE & EXPERIENCE IN OUR WORLD ! ! ! 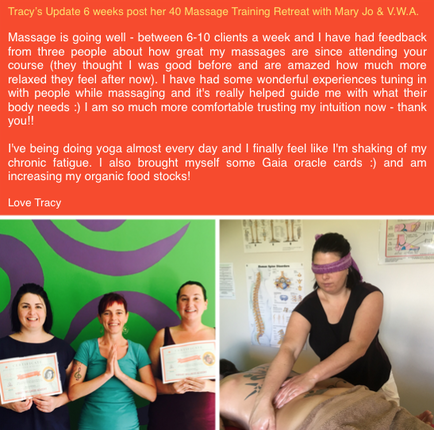 Mary Jo's specialised massage trainings are certified trainings with Vibrant Wellness Academy, N.Z. Successful trainees will be added to our website as having trained with us. 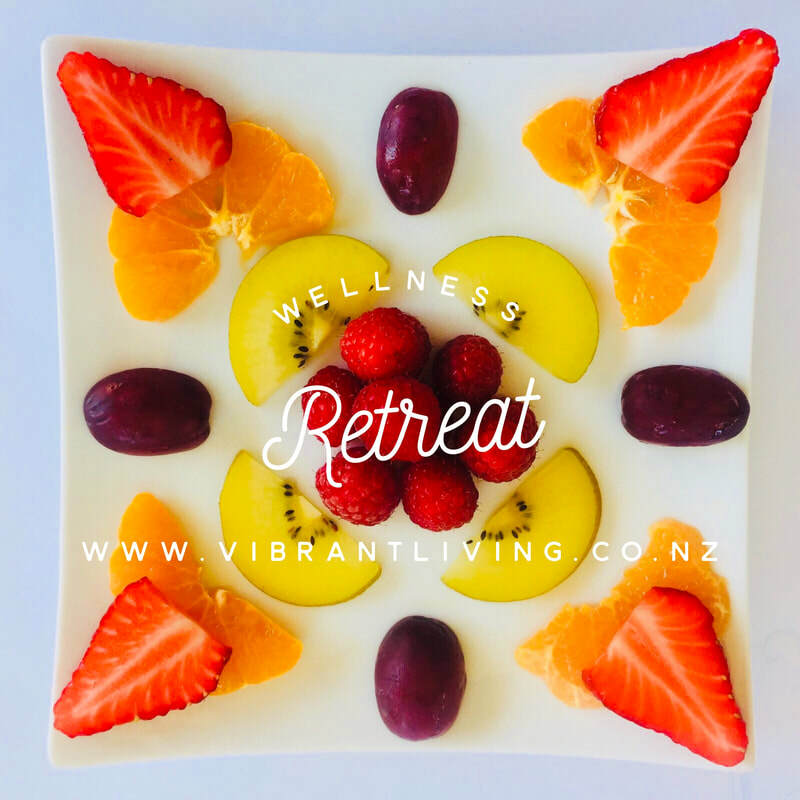 Vibrant Wellness Academy is part of the umbrella company of Vibrant Living Ltd that run Vibrant Living Retreat & Mountain View Massage Day Spa all located in Hanmer Springs. New Zealand. We are an exciting new paradigm business & education model intend on supporting a balanced holistic and intuitive approach to learning and up-skilling in the field of wellness. Our aim is to nurture and grow confidence in our students as quickly as possible by simplify the seemingly complex and restoring trust in oneself and ones heart centred, creative and caring nature. We believe that with a natural passion, trust and openness to new ways of thinking, learning styles and looking at things that anyone can become a great masseuse & empowered healer running a thriving wellness business. We believe that it does not need to be hard or difficult to learn and gain confidence in new skills if one truly is passionate about the topic. We encourage continuous learning for personal growth, evolution, discovery, open mindedness and new development. We are living in very special times on earth where science and spiritual wisdom are beginning to complement one another more and more with the latest discoveries and thus helping to support the balancing of our humanities left and right brain hemispheres i.e Heart - Mind Coherence. At Vibrant Living we welcome the return of previous trainees on a 'work stay' experience to advance their training and experience while growing confidence fast. Trainees will also have access to individual mentoring and training in other holistic day spa modalities and yoga sessions offered at Vibrant Living over longer stays. Holistic Day Spa 5 star Trip Advisor reviews. Package ~ Massage Training Retreat . So what is actually included in our VWA retreat training package ? Becoming part of an evolving global network of Vibrant Wellness Therapists & Life Enhancement Carers. Discounted prices off future training courses with V.W.A. $2035 : ( Retreat Stay ) Level 1 & 2 Offered over 6 day, 50hr CERTIFIED training with 5 nights private bedroom room and shared bathroom / kitchen / lounge cottage accommodation. Includes fresh delicious organic wholesome meals. 2 meals daily - breakfast and dinners. Lunch Optional to give you opportunity to; Relax / Visit Local Cafes for Lunch / Cook in your own kitchen or enjoy lighter snack as retreat breakfast and dinner are very substantial meals. RECOMMENDED AS BEST OPTION FOR THIS IMMERSIVE LEARNING EXPERIENCE OVER 6 DAYS. $1555 : Level 1 & 2 Training Modules : 50 hr Massage Training Hours with Meals included 10 in total ( NO Retreat Stay ) . Please note that our Massage Training Day starts at 8am - 8/9pm with Yoga / Posture Clinic / Anatomy followed by breakfast at 9.30am/10. Lunch is for 1 - 2 hrs each day to have time to relax in middle of the day more. Dinner follows our afternoon training session. To confirm your space in our small intimate training group of 4 - 6 students please make a deposit of $555 and complete our application form and summit HERE. The deposit is refundable up to 4 weeks pre-training date commencement. After that date the deposit is non refundable, however it can be used towards the next massage training retreat if space is available or the following after that one. A $150 admin fee will be taken from deposits made for any cancellations and refund made. The reminder amount is due 2 weeks prior to the training commencement date. This can be made via a Bank Transfer or Credit Card over the phone. Private Ensuite accommodation $100 extra additional per night or Luxury Alpine Villa with Spa $180 additional per night can be booked. ​Q: Can I Stay elsewhere ? Picture Gallery of previous trainings held at Vibrant Living Retreat. Training Arrival & Departure times. Additional info & ongoing support. In 2019 our 50hr Holistic Intuitive massage training course is offered over 6 days / 5 nights stay in order to offer a more comprehensive and rewarding training. We ask each student to arrive on Sunday lunch time and be ready to start the 1st training session at 3.30pm that afternoon, departure on Friday by 1.30pm . 2.30pm - 4.30pm : Last Session - Self Value & Business Tools. Advancing your holistic massage & healing arts studies with us in 2020. Please email with your interest in this training retreat and mention any additional modalities you would like to train in. 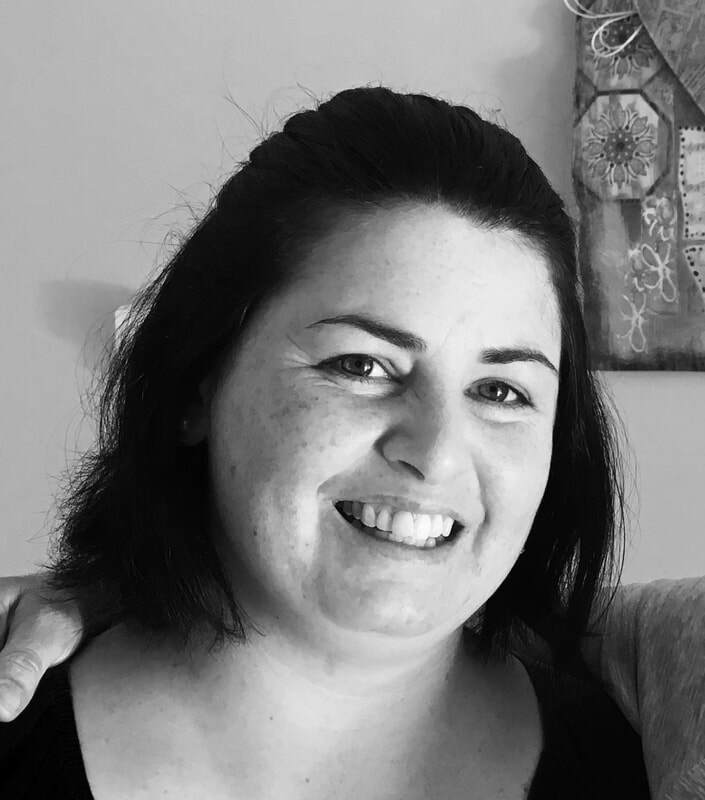 Mary Jo is a Master Angelic Reiki Teacher as well as mastering in other Holistic Intuitive Massage Modalities that compliment one another for the highest and best good and well-being of client and therapist. Steve and Mary Jo Vibrant Living Co-directors ! Join our Vibrant Living Team and advance your skills and confidence. Train with V.W.A. & Join the Vibrant Living Team work exchange and intern program. 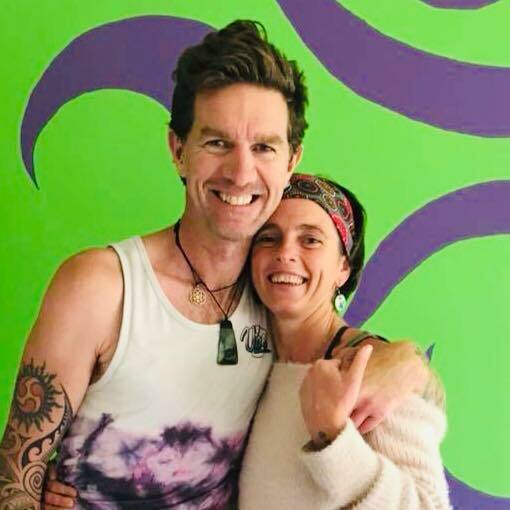 We delight in mentoring and supporting our massage trainees post training at our Holistic Intuitive Day Spa in Hanmer Springs and Wellness Retreat. We currently offer 1 or 2 spaces on our 40hr massage training for students that will continue to reside with us at Vibrant Living Retreat and advance their massage skills, experience and become part of our co-creative vibrant wellness team for a 3 month stay on completion of a V.W.A. 40 hr massage training. We offer a discounted rate package and work exchange program. ​Apply via email HERE and include the reasons you would like to take this training and join our Vibrant Team for 12 weeks + . Review HERE our team Vision, Values & Mission as Vibrant Living. Read Abbie Lee Chappell Written Testimonial After her 3+ Month Stay.